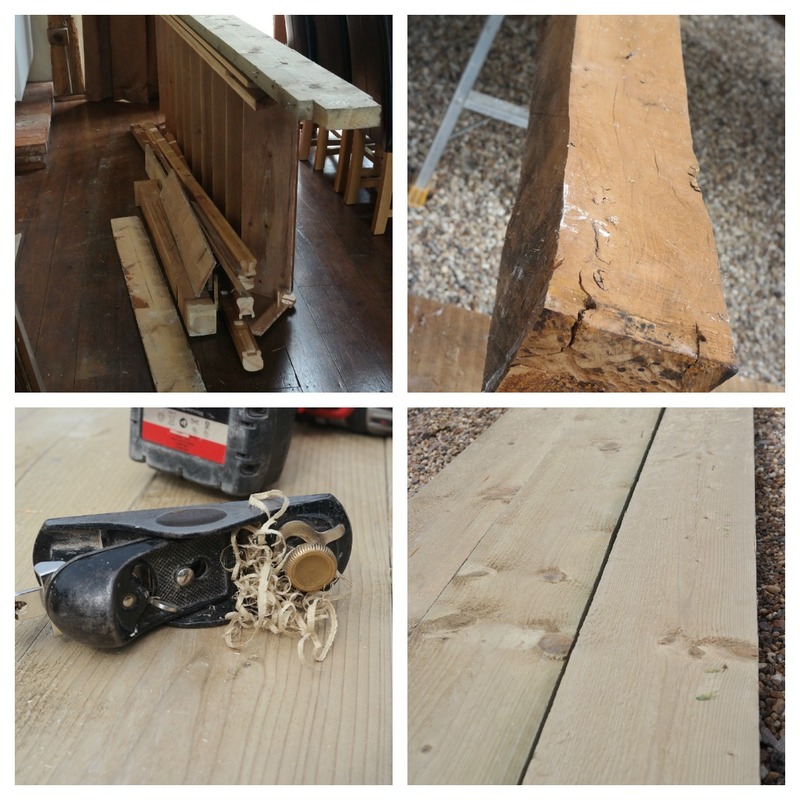 Throughout our refusrbishment of The Barn it’s been important to us to keep the history of this building alive in someway – to show the changes it’s been through rather than hiding them away and to reuse and repurpose as wherever possible. So when we knocked down the mezzanine to flood that side of the old wheat barn in natural light we wanted to put the timber we were left with to good use. We love entertaining and the dining table that we brought with us from our old house, while seating eight people comfortably, just wasn’t big enough for larger events. 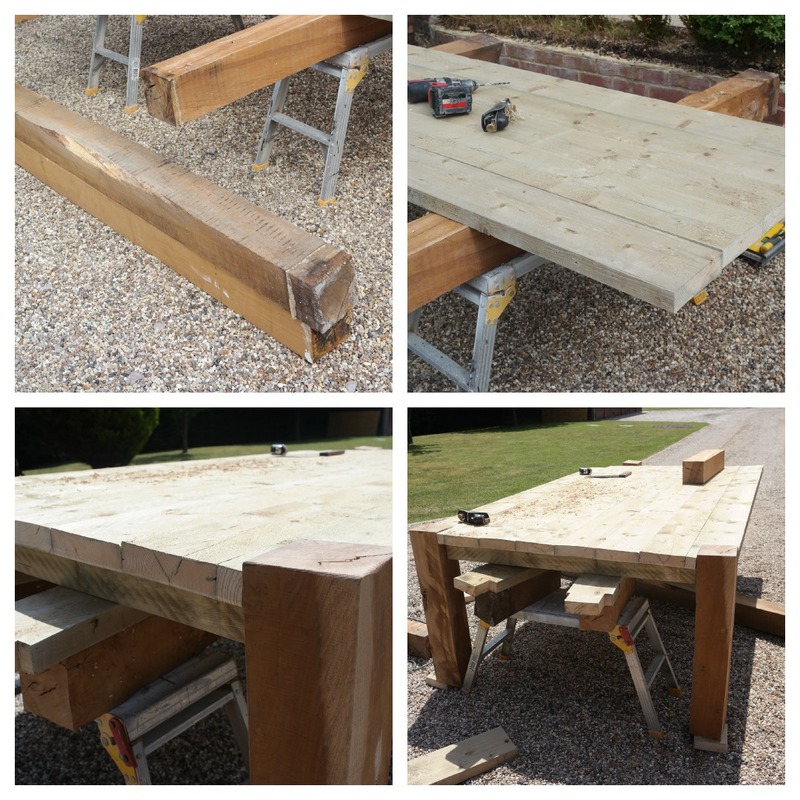 We knew exactly what we wanted to create so and with the help of our carpenter from RE Butler, our builders at The Barn, our design for a 12-seater table with drop-through legs started taking shape in July. 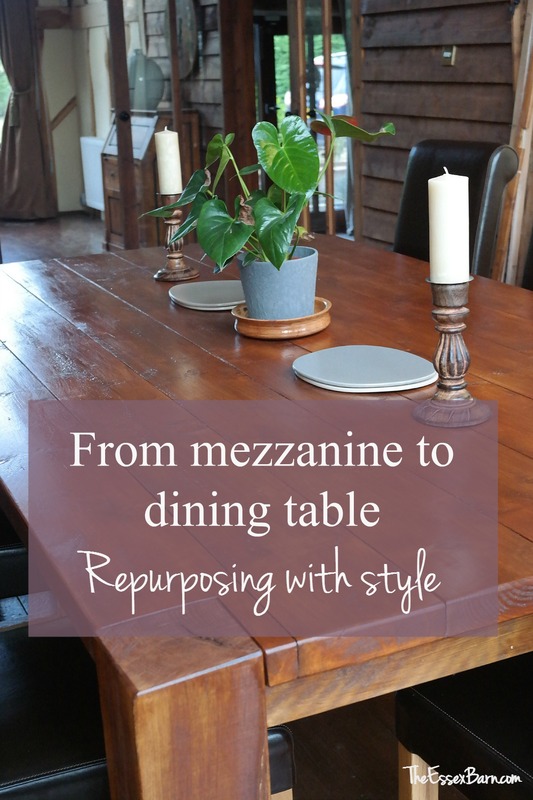 There was something very special about watching each element being repurposed – the floorboards of the mezzanine joined and smoothed into a stunning table top, the huge wooden posts that held up the floor becoming statement legs. 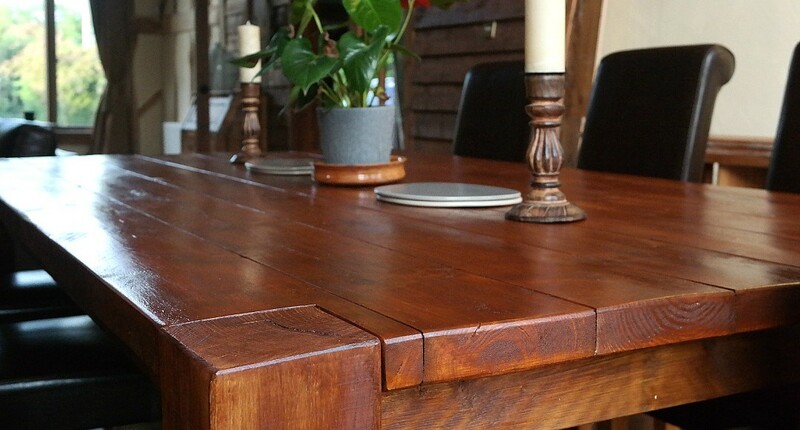 It was a privilege and a pleasure seeing the table take shape and we absolutely love the result. 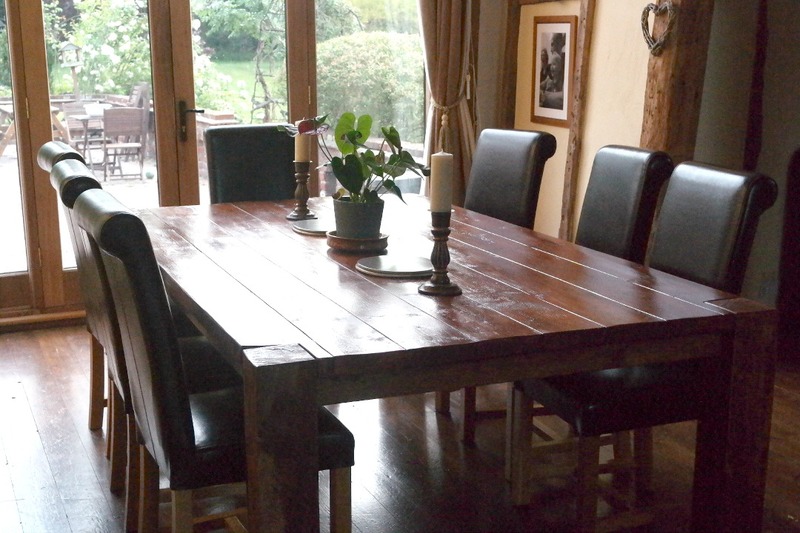 Our new 12-seater table is the heart of the dining area in the old Barn and we love the story that it tells of repurposing. What a beautiful table, I’m in love! This is going to last so many generations to come and what a wonderful history built into the wood. 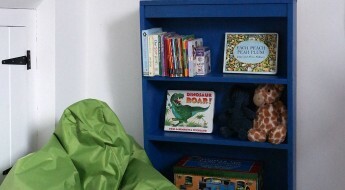 That’s such a gorgeous table, love it. And, how fabulous to have such a story behind it. Our house has a lot of history and I love knowing them and knowing that we are adding to it (albeit with a desperate need to upgrade the fabric a little!! ).